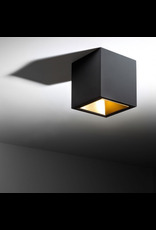 The story of the Boxy started with the sharp-edged cube form. 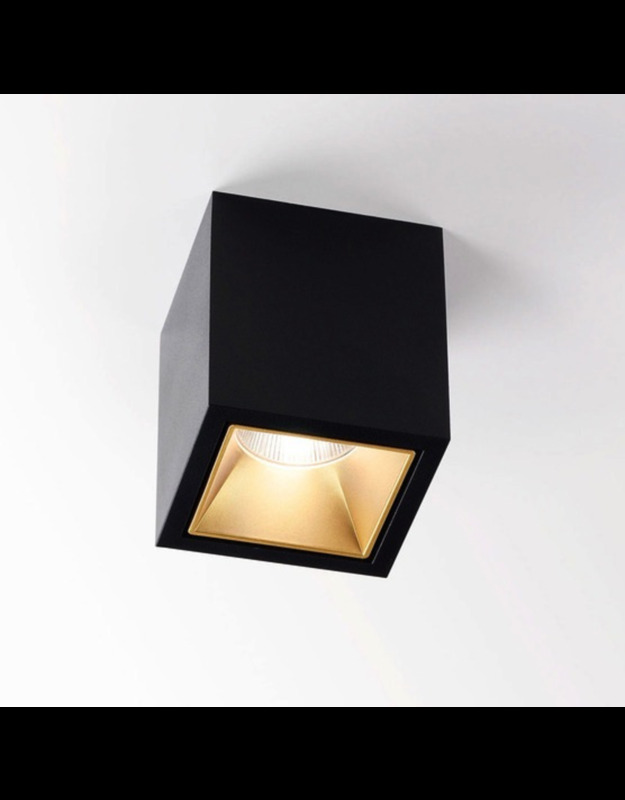 The angular shape of the inner reflector in the Boxy L+ makes it particularly efficient, guarantees maximum light output and upgrades the design. 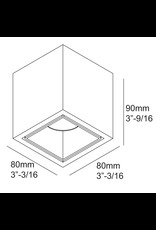 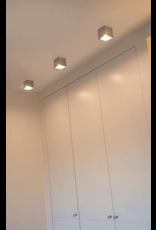 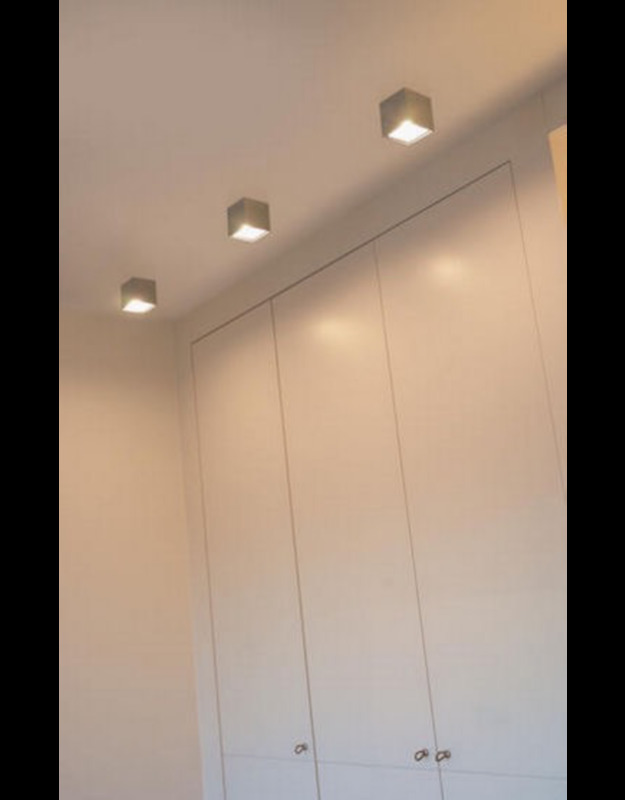 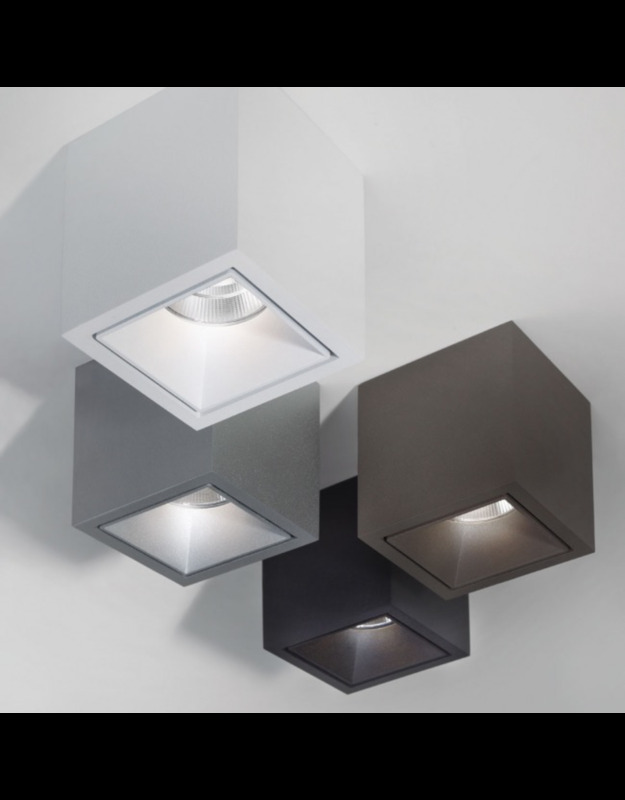 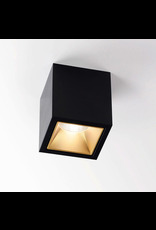 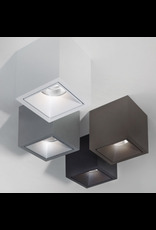 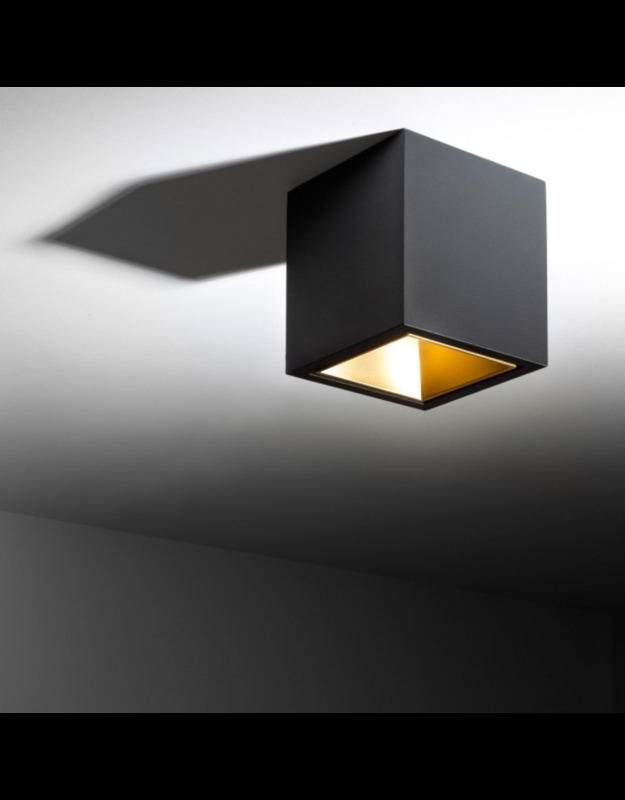 In this Boxy range you can choose between different sizes, single or multiple light sources and halogen or led. 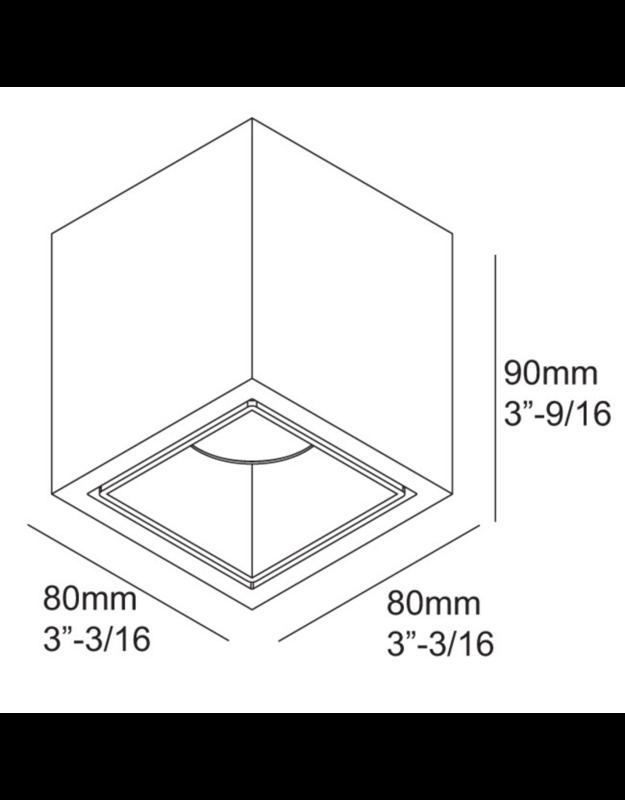 Plaster kit available.